According to the Seymour Tribune, a memoir by the late civil-rights pioneer Dovey Johnson Roundtree will not only be reissued but adapted into an upcoming film. On Monday, Algonquin Books announced plans for a 10th-anniversary edition of Roundtree’s Mighty Justice, due out next November. Originally titled Justice Older Than the Law, it will be co-written by Katie McCabe. Also of note: middle grade and picture book versions of her memoir will be published via Roaring Brook Press while its film rights have been acquired by Red Crown Productions. Octavia Spencer will serve as executive producer. Roundtree was a criminal-defense lawyer who played a key role in the desegregation of interstate bus travel. Over the course of a distinguished career that spanned nearly half a century, she vigorously defended black churches, community groups, politicians and lower-income clientele, in addition to serving as a mentor to several generations of black lawyers. She also served as the inspiration for Cicely Tyson’s character in the 1990’s TV series Sweet Justice. 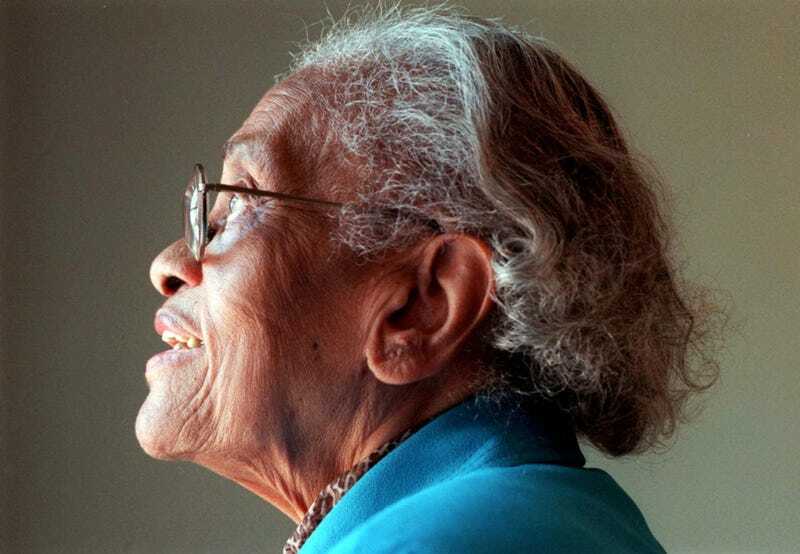 In May, she died at an assisted-living facility in Charlotte, N.C., at the age of 104. According to her cousin and law partner Jerry L. Hunter, she died from Alzheimer’s disease complications. At the Age of 31, Ferguson Activist Bassem Masri Reportedly Died of a Heart Attack. Why?